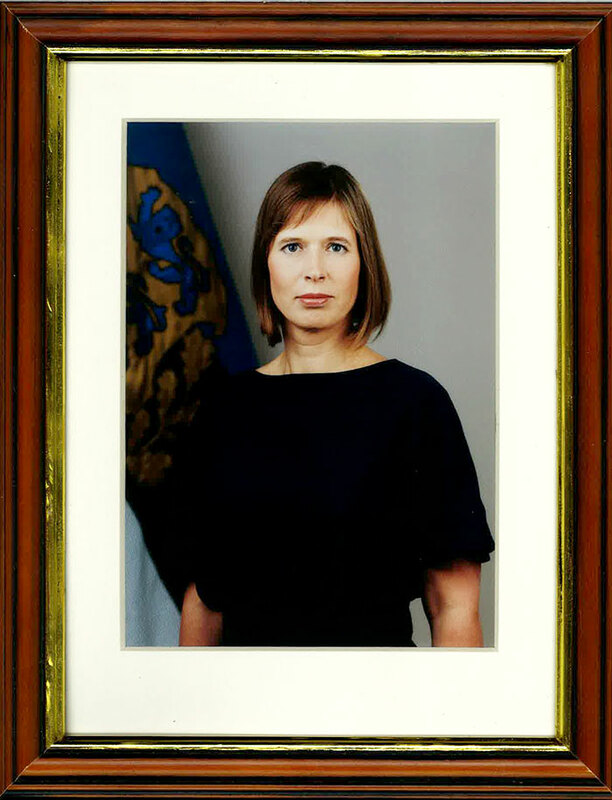 You can order pictures of Estonian Presidents from our advertising company. Framed wall picture (size 40 x 50 cm) – 38 euros, framed table picture (size 18 x 24 cm) – 25 euros and small picture (size 10 x 15 cm) – 2 euros, with frame 5 euros. Visit out office: Jüri 39, Võru.